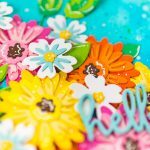 Hello Spellbinders and Davenpeeps, my name is Courtney Diaz and I am the artist behind Little Raven Ink. 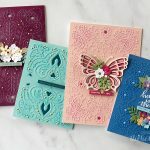 I’ve had the wonderful opportunity to jump on board with Spellbinders and the lovely Jane Davenport to share with you some fun and creative ways to use the new Jane Davenport line. 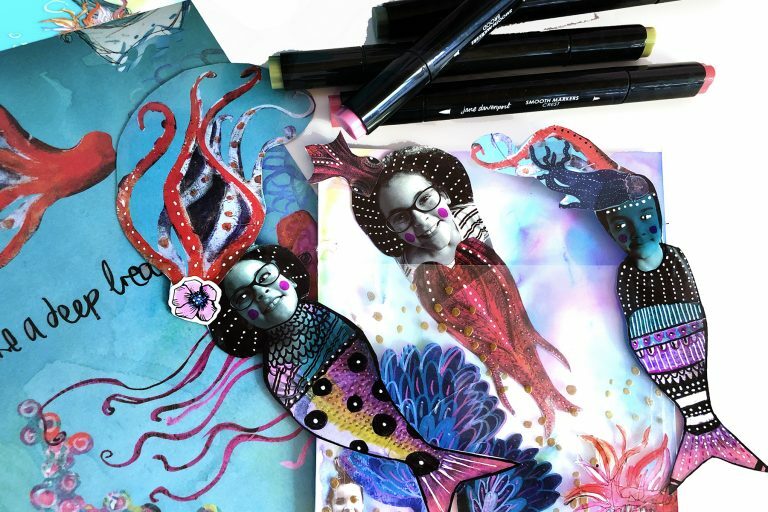 I am a journal artist at heart, which means I create and memory keep between the pages of my journals and today’s project is no exception! 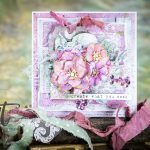 I’ve got a creative and unusual way to use the new Smooth Markers in the Jane range. 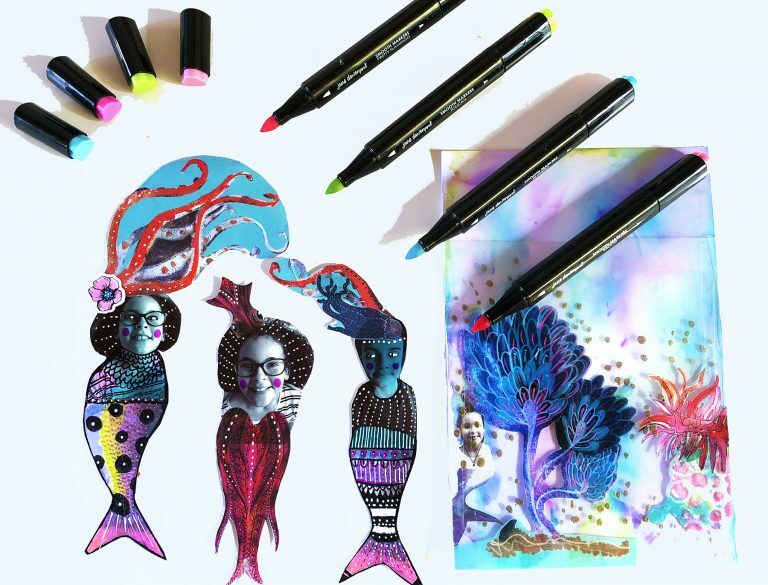 I know we all love to colour with our markers, myself included but I am always looking for unique ways to push my art supplies to do more than just one thing! 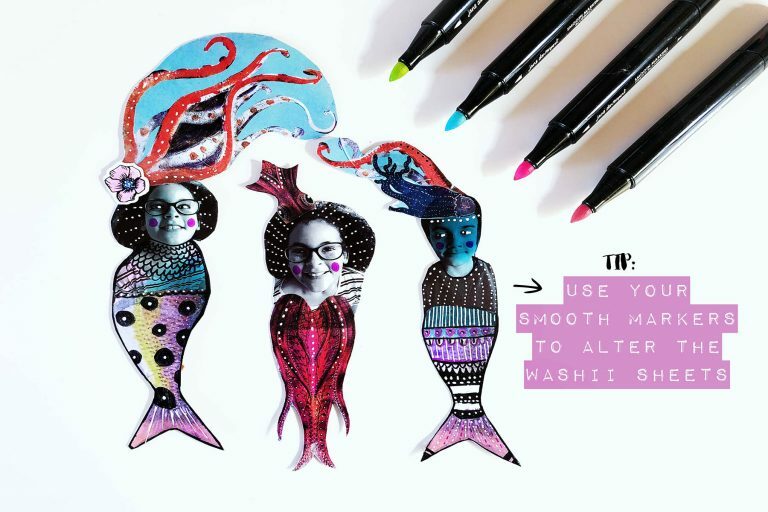 Below I show you step by step in the video how I’ve used the Mermaid Girls Washi Sheets and the beautiful Smooth markers to create an underwater themed tip in pocket for my journal using photographs of my kids affectionately. known as my teacup humans. I love colliding my art work and my real world together for a fun take on memory keeping that I urge you to try! 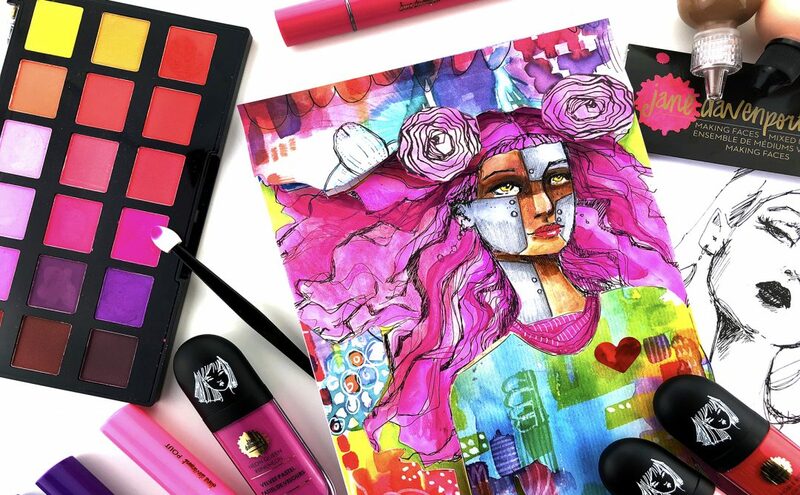 You never know you may fall head over heels having a touch of whimsy and colour in your life! Methylated Spirits / Rubbing Alcohol/ Alcohol Blending Solution; Pipette – For spreading the Methylated Spirits; Acetate /. Dura ar/ Heavy Duty Laminating Pouch; White Gel Pen; Ranger Embossing Pen; Gold Embossing Powder; Washi Tape; Clear Tape. I can’t wait to see what you all create with this project! 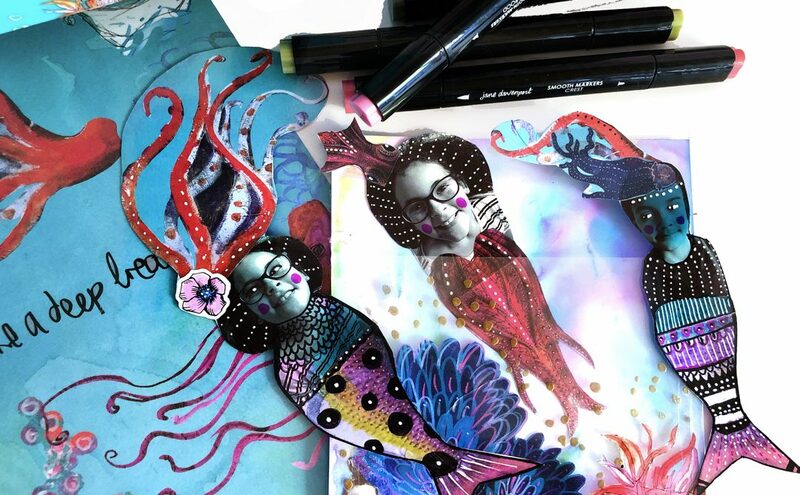 This project has so much room for creative freedom each pocket will be totally unique to you and your loved ones! Thank you so much for taking the time to stop by and hang out with me on my first of many Spellbinders projects. 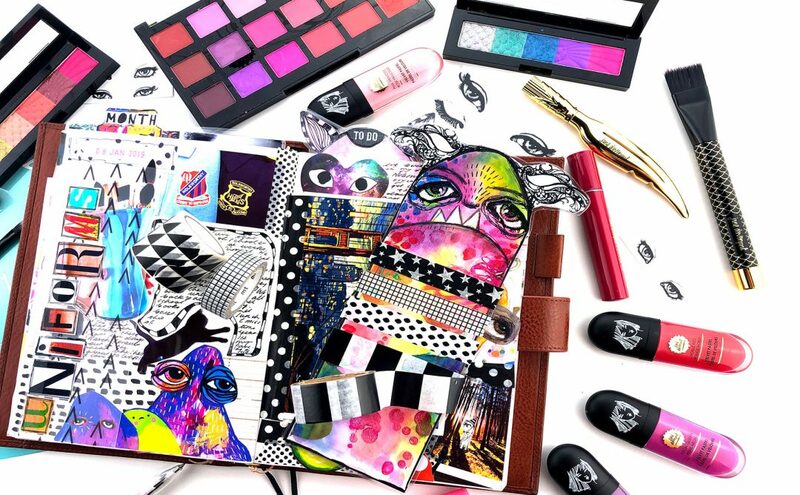 Have a creative week with your supplies! Such clever ideas with the newest additions!